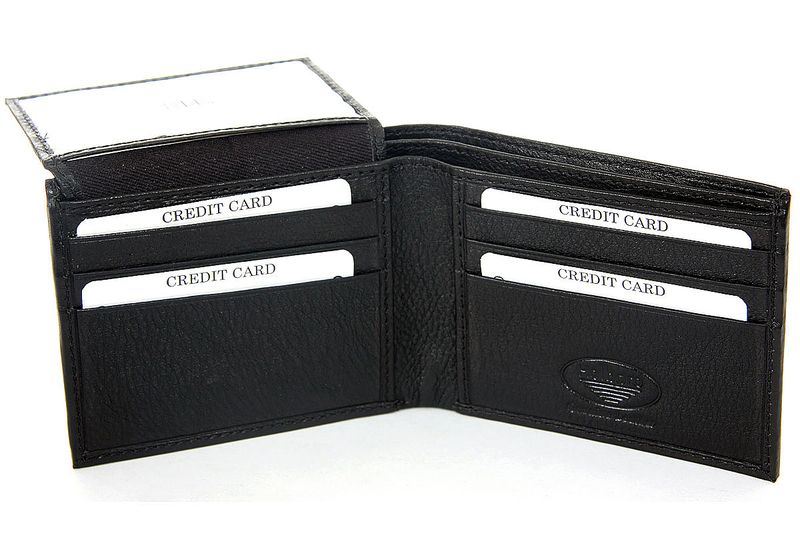 Wholesale Handbags #pw-2512 Genuine leather bi-fold men wallet. The wallet is made of high quality cow hide and comes with gift box. 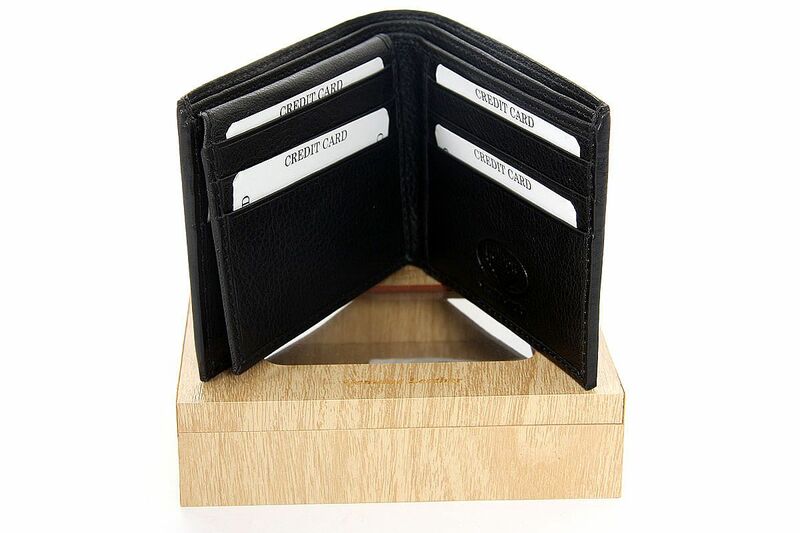 Genuine leather bi-fold men wallet. The wallet is made of high quality cow hide and comes with gift box.